Eliza from Mount Tremper, NY sent us a preview of the new restaurant she is creating in the town of Catskill. Eliza enhances the look of her ceiling by installing Beaumont ceiling medallions. The medallions complement her ceiling appliances and blend in great with the overall color of the restaurant. With these excellent additions to the restaurant, we expect that the final product can only get better. 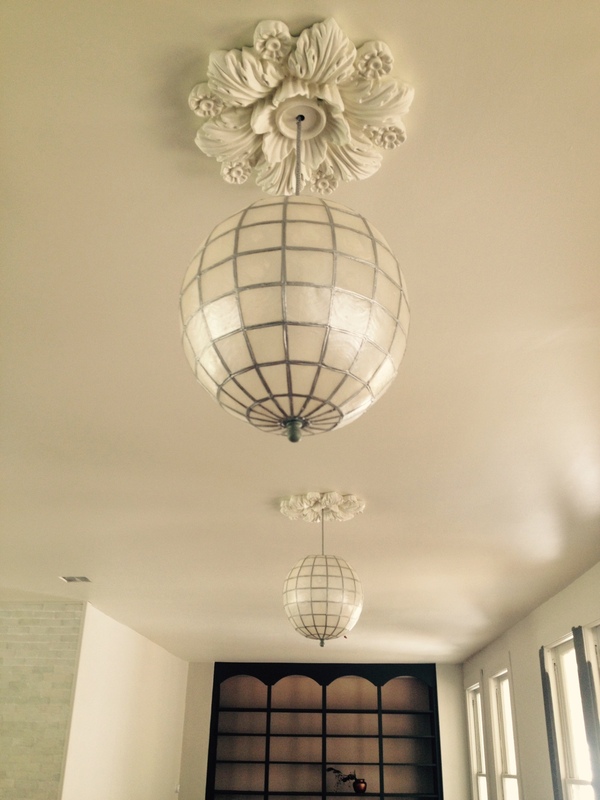 You can check out the ceiling medallion Eliza used by clicking on the link below. You can also explore our other wide variety of medallions by clicking below!